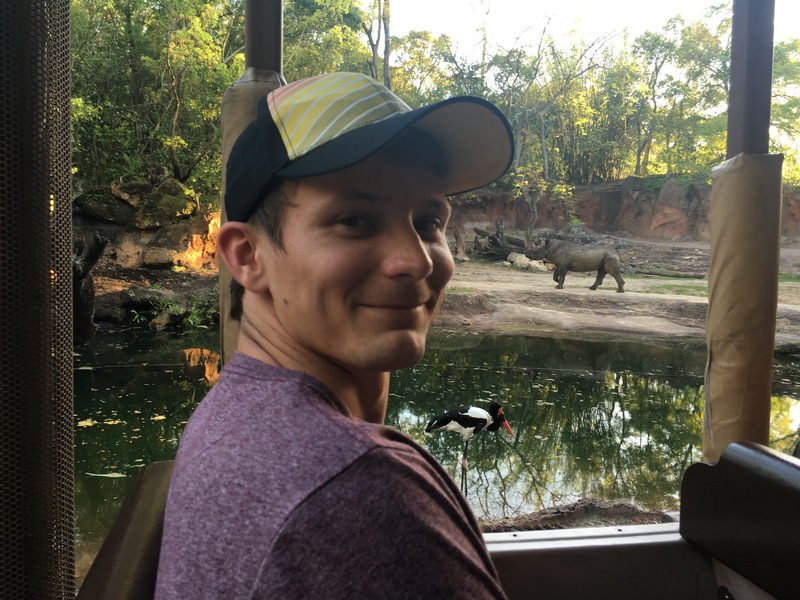 I was super excited to be hitting up Animal Kingdom during our trip to Florida. 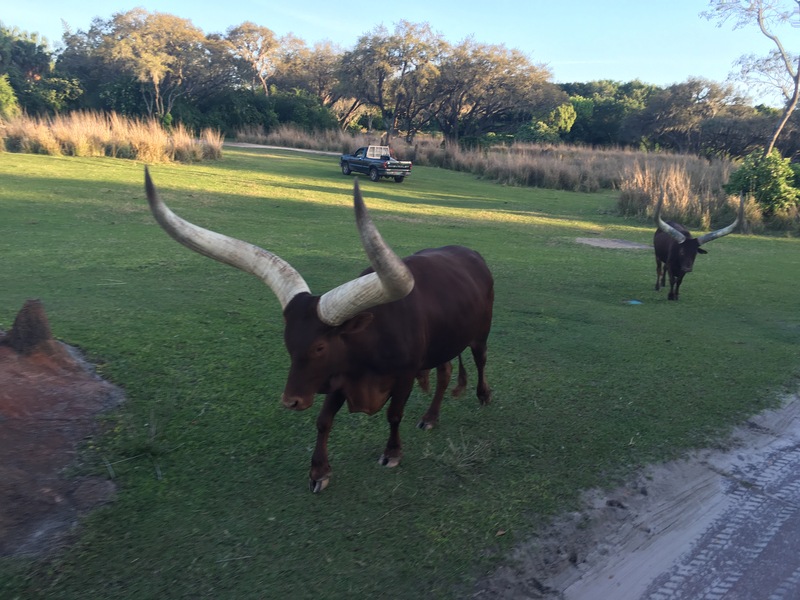 The most recent addition to the phenomenal Disneyworld parks, Animal Kingdom combines Disney, rides and er, animals. Being such a fan of both Disney and animals, I couldn’t wait to see how the two would be combined to make a theme park. Let’s just say I wasn’t disappointed and had such a magical day at Animal Kingdom. 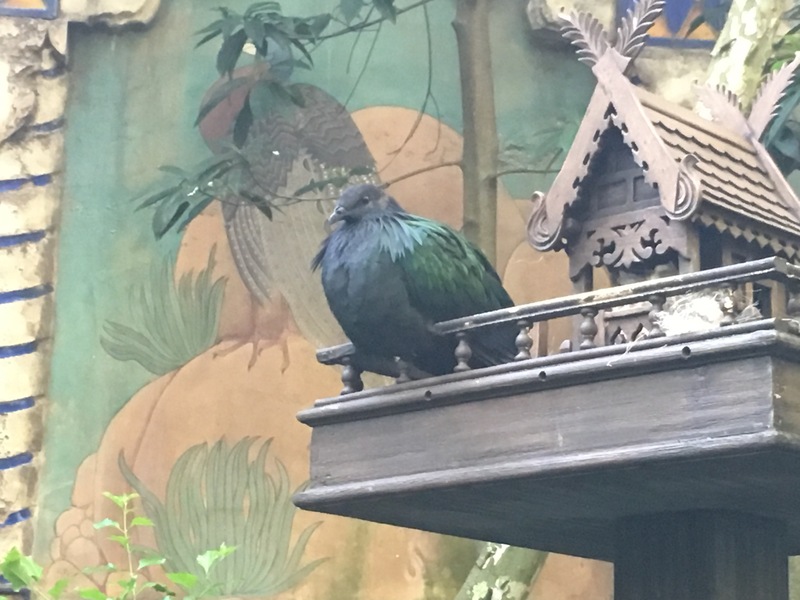 When we arrived at the park we were greeted with your usual Disney vibes and enveloped in a sumptuous haven that felt as if we had been transported to far away lands. It is such a tranquil park and we loved all of the greenery around. We had a walk, watching gorgeous creatures in their immaculate enclosures. 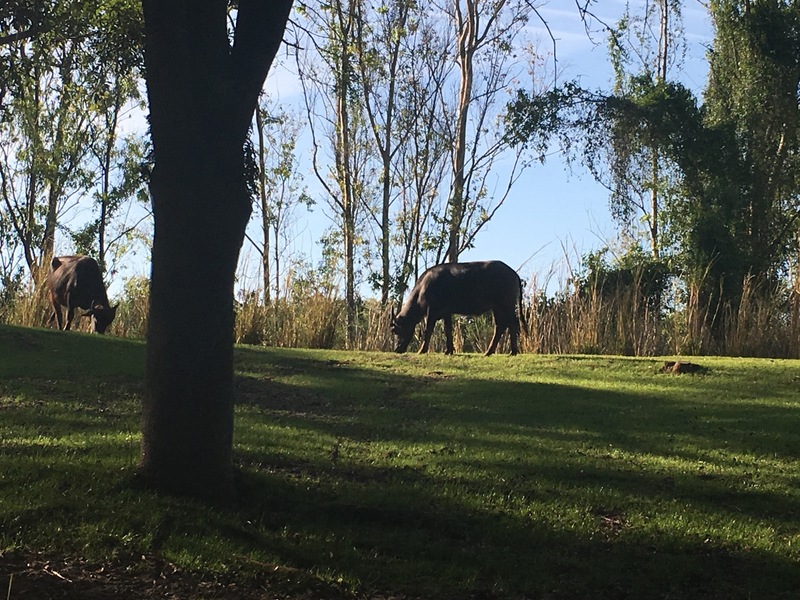 I much prefer seeing animals wild and free, but I know that Disney do a lot of conservation work and actually have quite a few rescue animals that wouldn’t otherwise have survived in their natural habitat. It was such a beautiful day in the Floridian sunshine. If I could bottle up weather and keep it with me for eternity, I would choose the sunshine that blankets Florida. It is totally gorgeous. It wouldn’t be a trip to a Disney park without sampling some of the main attractions. A huge attraction both figuratively and literally to Animal Kingdom is the coaster Everest. Now I have been known to be quite a wimp when it comes to fast rides. Hey, I’ve even ditched people right after we’ve been strapped in. I think these days I’ve desensitised myself a little and I’m getting much braver. So I decided that I would conquer my coaster fear and hit up Everest. Don’t get me wrong it’s not a completely terrifying ride, but it’s a bit fast and goes backwards in the dark, which is something I haven’t exactly been welcoming to in the past. 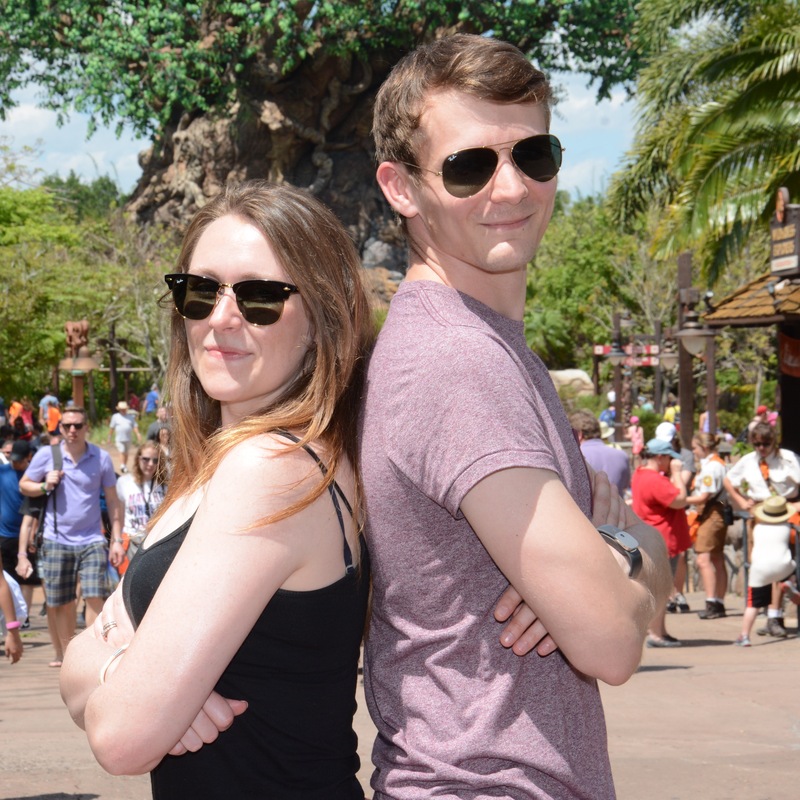 We met up with some of our friends in Florida and decided to co-ordinate our fast passes so that we could ride Everest together. I was a bit apprehensive during the climb at the start, but I absolutely loved it and I think that it is now up there with my favourite rides of all time (number one being the Cars ride at Disneyland California – it’s off the hook!). I love this photo of the six of us on Everest. I find it especially entertaining that I’m reaching out to my poor friend Kate for support! I actually went on all of the rides at the Animal Kingdom and had such a fun day. 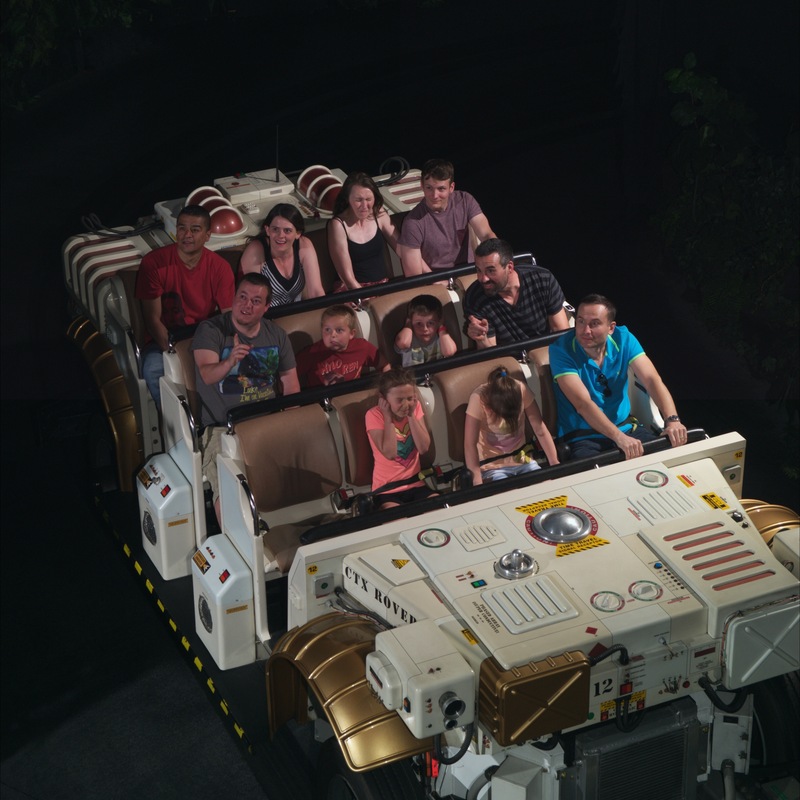 Although I wasn’t too thrilled with this Dinosaur ride – my face is completely mortified! 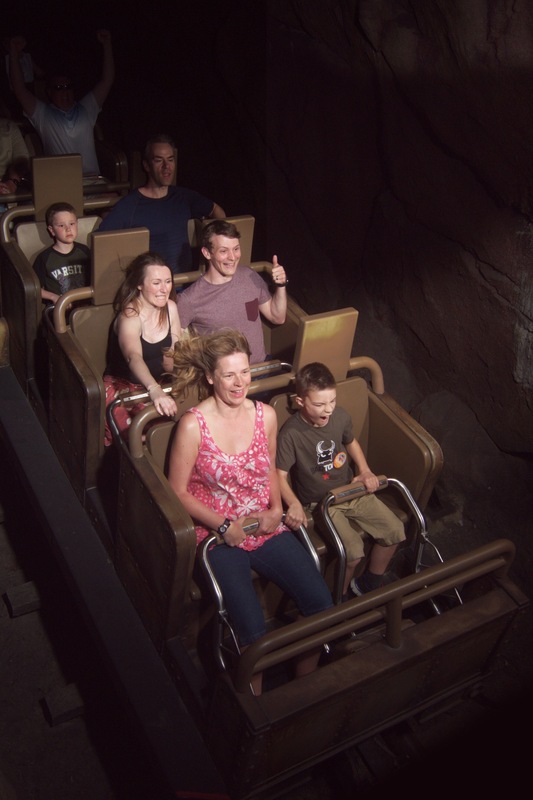 To be fair, the kid at the front wasn’t feeling it either! I would definitely recommend the rapids too. It’s similar to the Rapids at Disney in California, but only has one drop and isn’t quite as aesthetically pleasing. 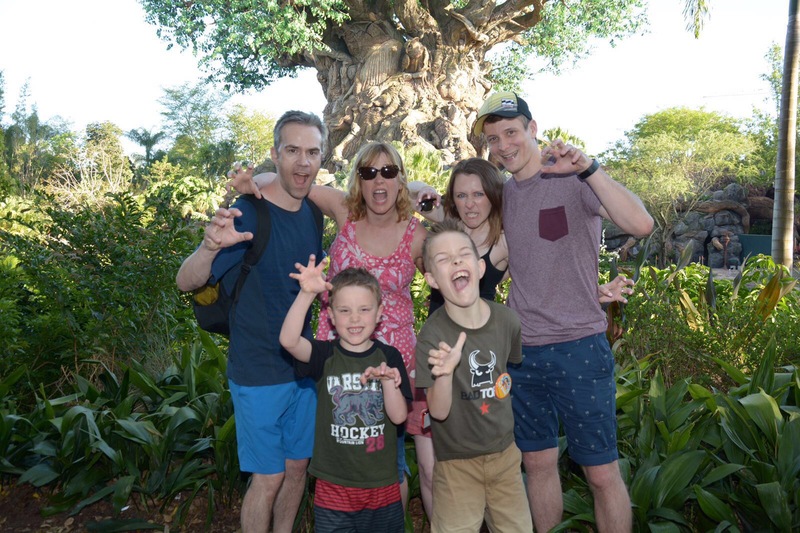 We all throughly enjoyed walking around the park, admiring the various creatures that call Animal Kingdom home and trying to dry off after being drenched on the rapid ride. Another highlight was the safari. It was amazing and really well done. The attention to detail is fabulous and we really did feel like we were on an African adventure. 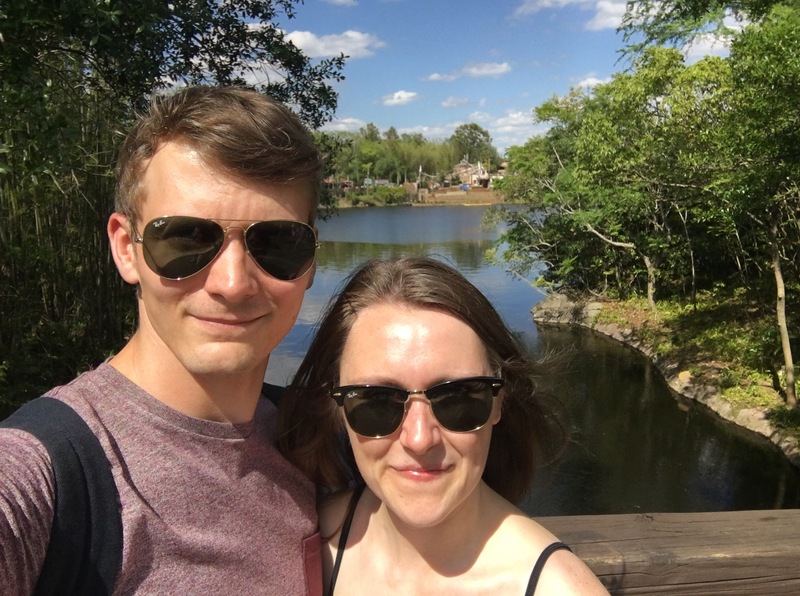 Overall, we had a great day at Animal Kingdom. I think it’s definitely worth a visit. Make sure you take advantage of the fast pass system and factor in time to just enjoy the park. It’s super relaxing and absolutely gorge! 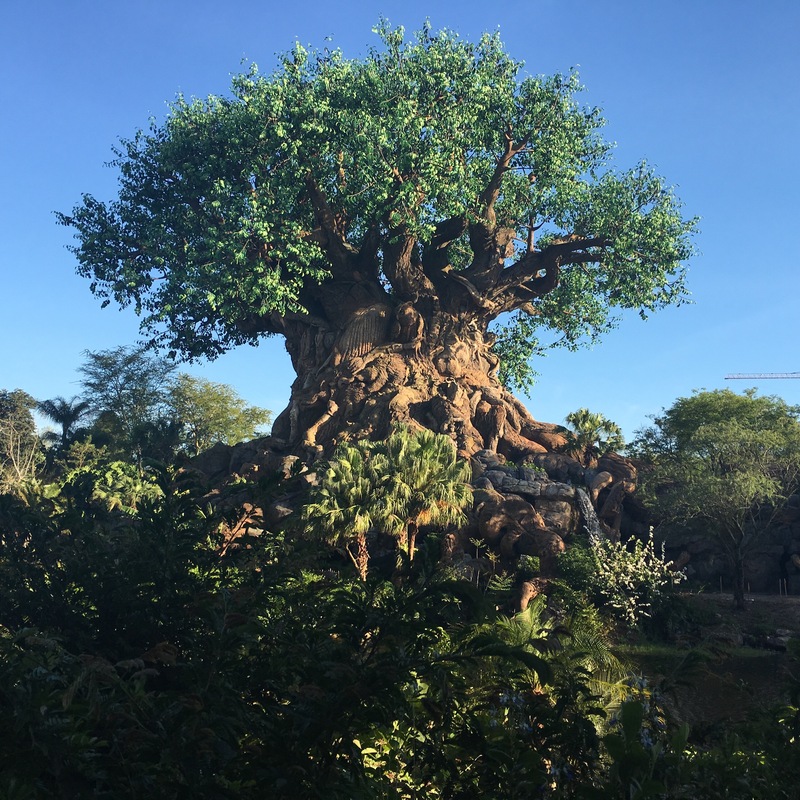 Have you visited Animal Kingdom?